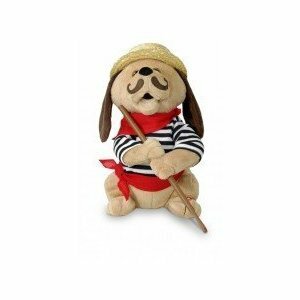 "12" Tall Gondolomio Romantic Italian Animated Plush Puppy Dog Toy Dancing and Singing Song "Ole Sole Mio"
Introducing “Godolomio” Animated Musical Singing Puppy Doll. Just like the traditional gondolier singing songs along the Venice canals in his gondola, with a press of a button, Godolomio will dance and sing “‘o sole mio” in Italian followed by the English version, “it’s now or never”. A cute dating gifts or a lovely romantic gifts idea for couples. 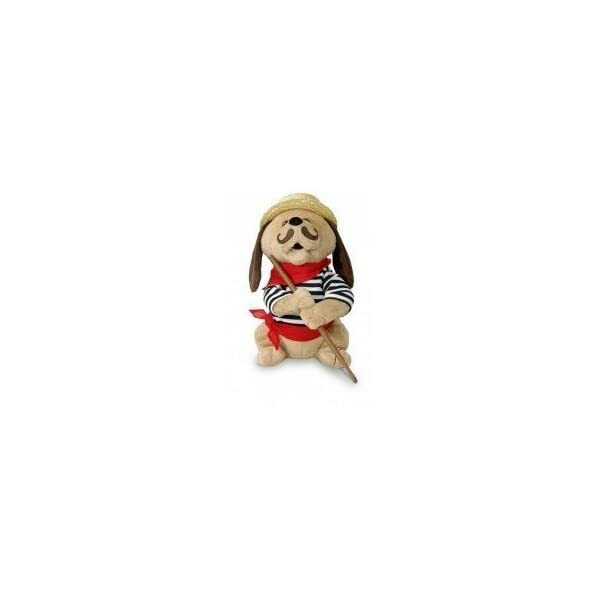 Be the first to review ““12” Tall Gondolomio Romantic Italian Animated Plush Puppy Dog Toy Dancing and Singing Song “Ole Sole Mio”” Click here to cancel reply.